Comes with seal, serial number, and Favourite X S verification code for genuinity. Fully synthetic motor oil ?€? Shell?€?s most advanced formulation for high-performance engines. Today?€?s vehicles need a motor oil that keeps pace with their changing demands and does more to improve performance and engine life. This is why Shell came up with an entirely new way to produce synthetic base oils, made from natural gas with our patented Shell PurePlus Technology. ?? 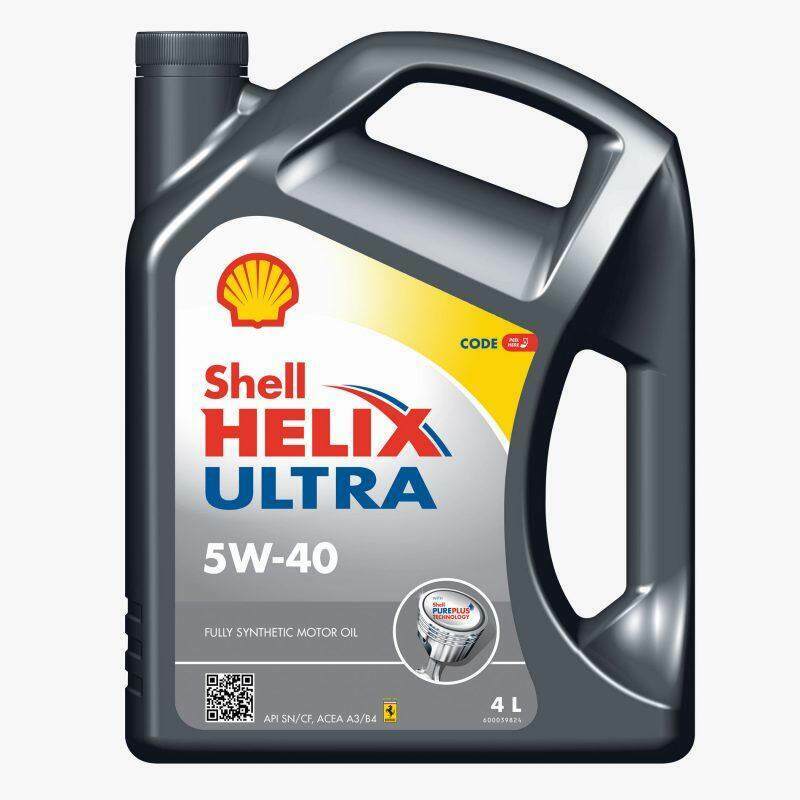 Shell Helix Ultra is a range of top-tier motor oil that is formulated using the unique Shell PurePlus Technology, yielding a motor oil that actively helps keep engines clean. ? ?Active Cleansing Technology has always been at the heart of Shell Helix. Starting with the unique Shell PurePlus Technology allows the product to provide even higher levels of cleansing and protection.?? Unsurpassed sludge protection ?€? no other motor oil can keep your engine closer to factory clean??1? ?